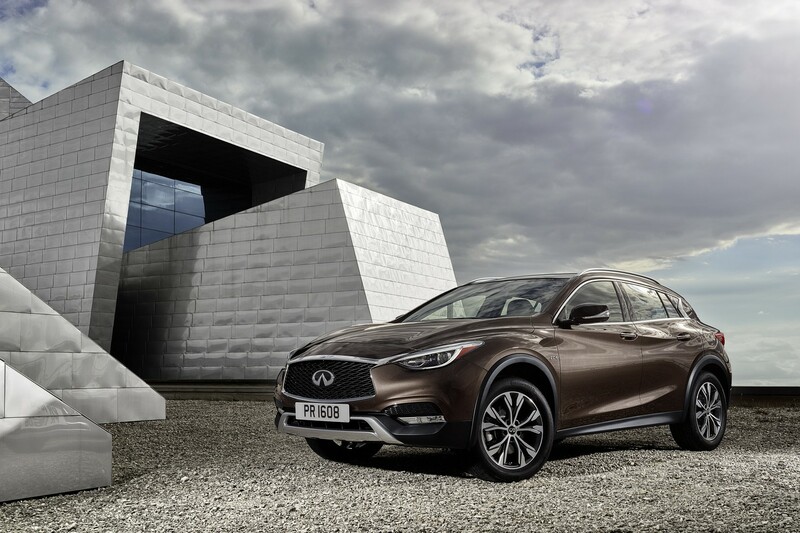 Here we are with the last most important auto show of the year which is being held in Los Angeles as we speak. 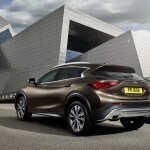 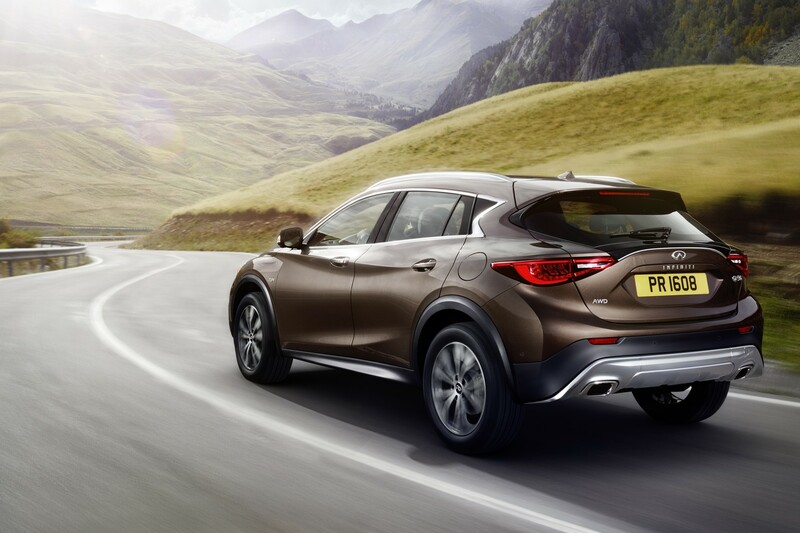 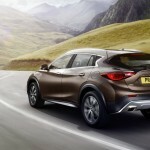 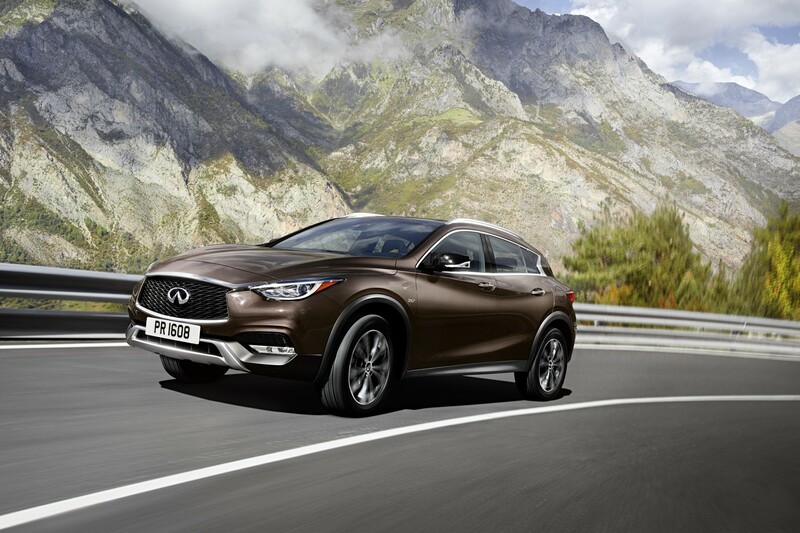 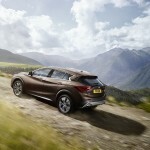 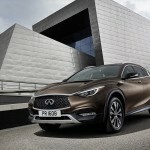 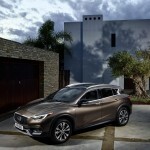 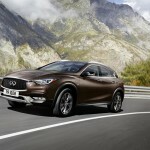 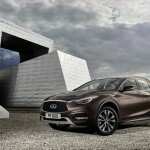 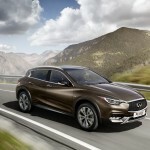 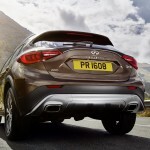 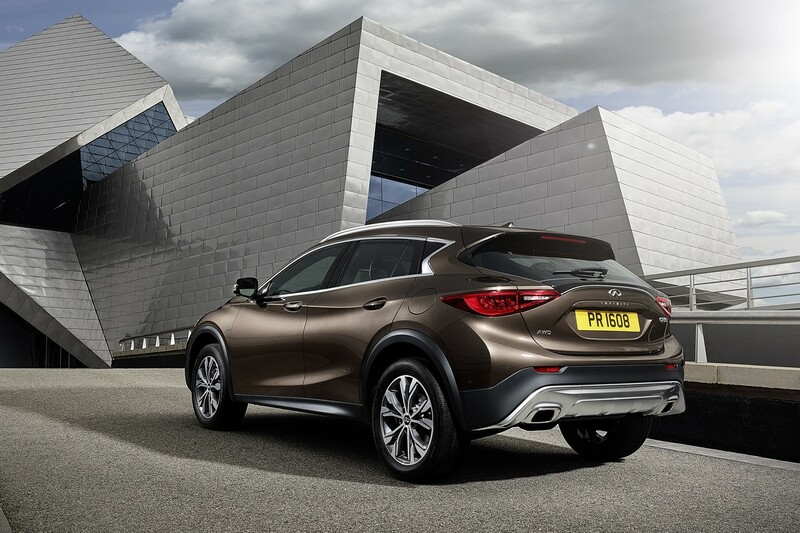 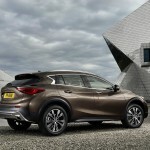 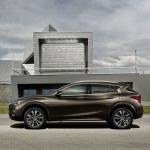 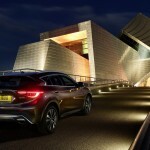 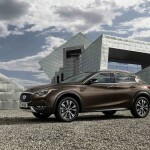 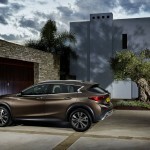 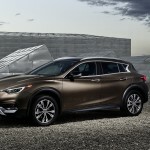 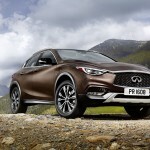 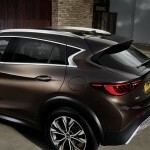 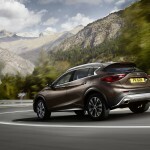 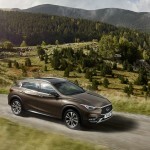 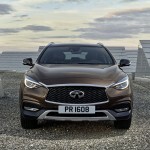 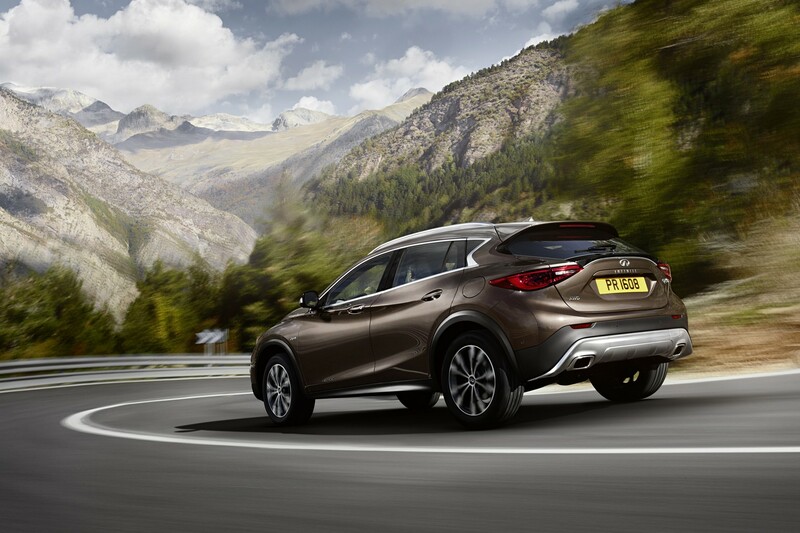 Infiniti has finally introduced the long-expected QX30 small crossover, which will debut next spring. 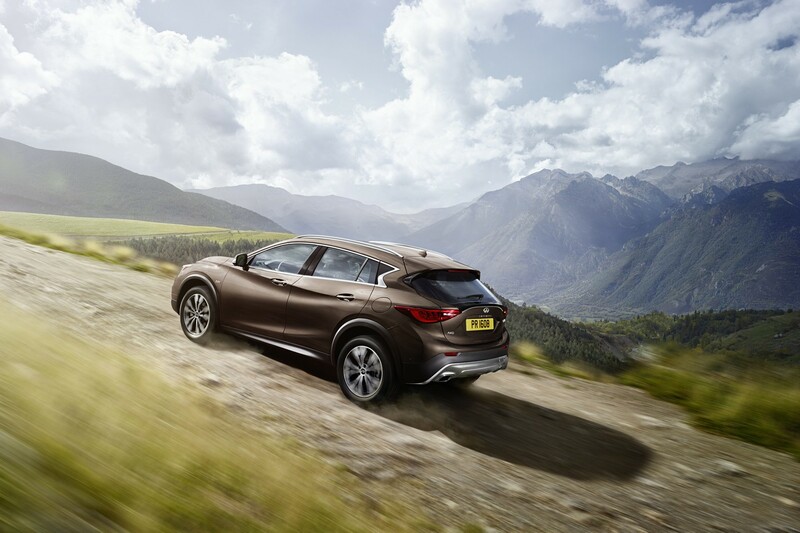 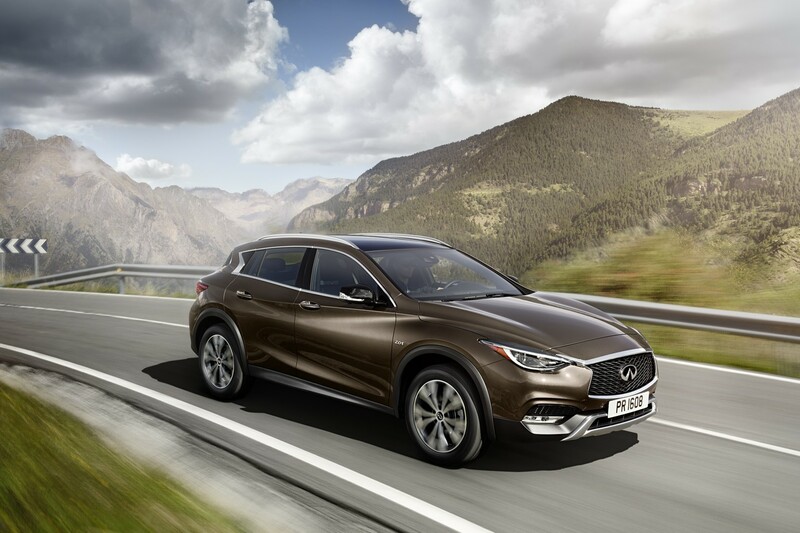 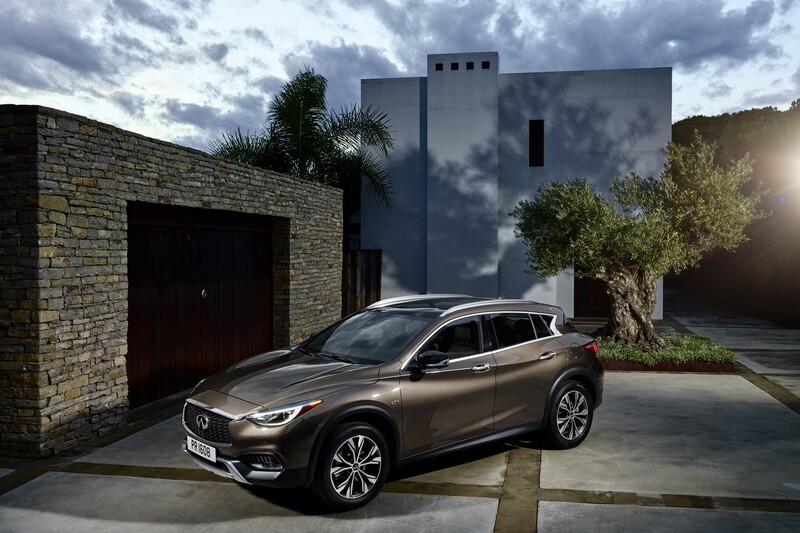 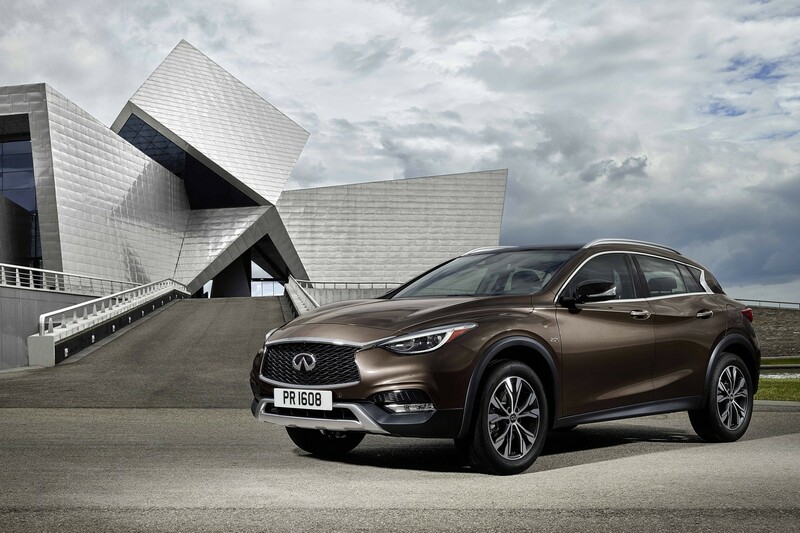 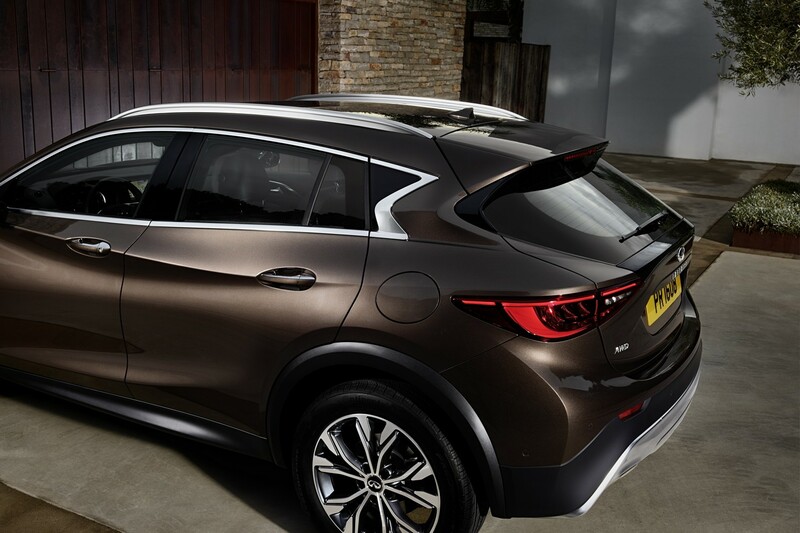 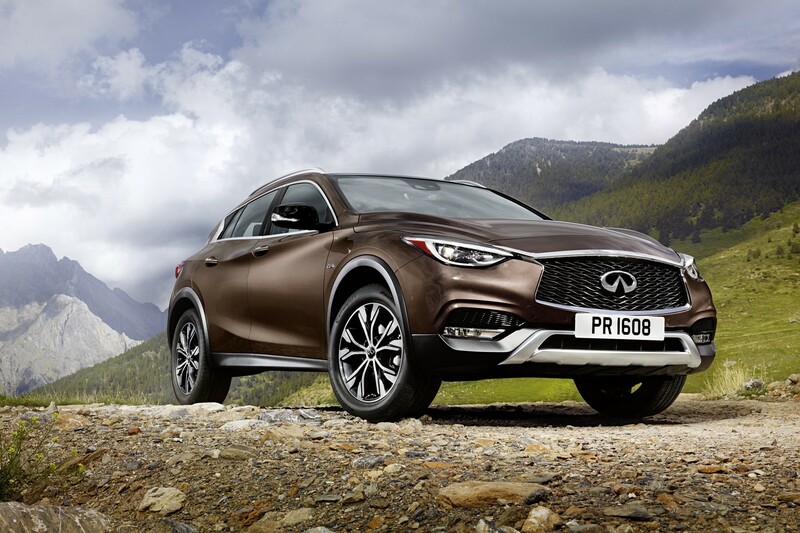 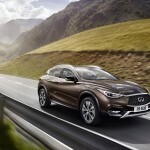 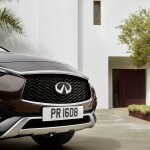 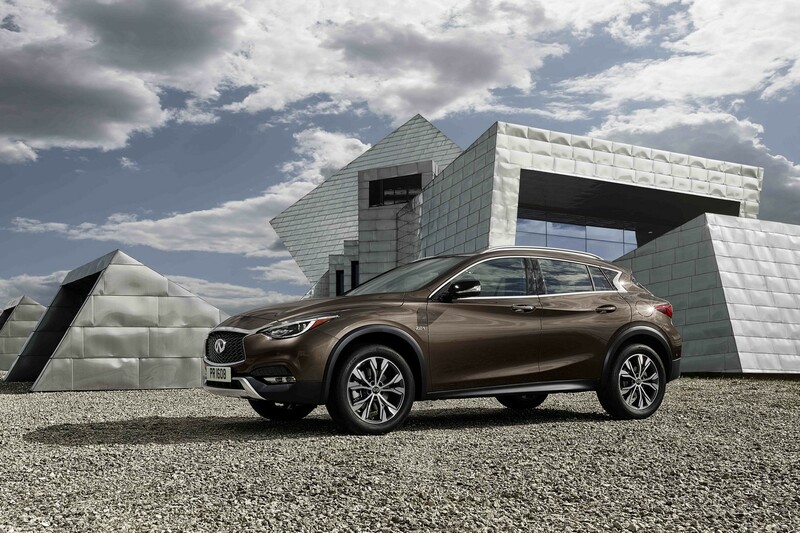 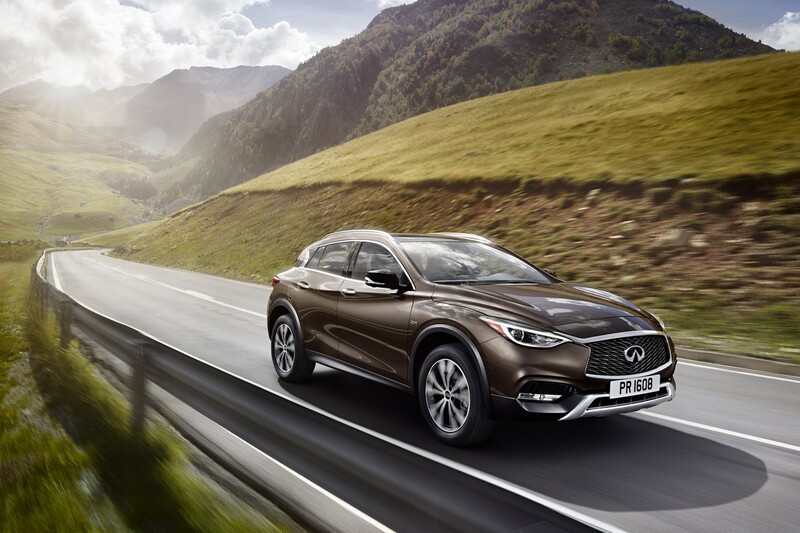 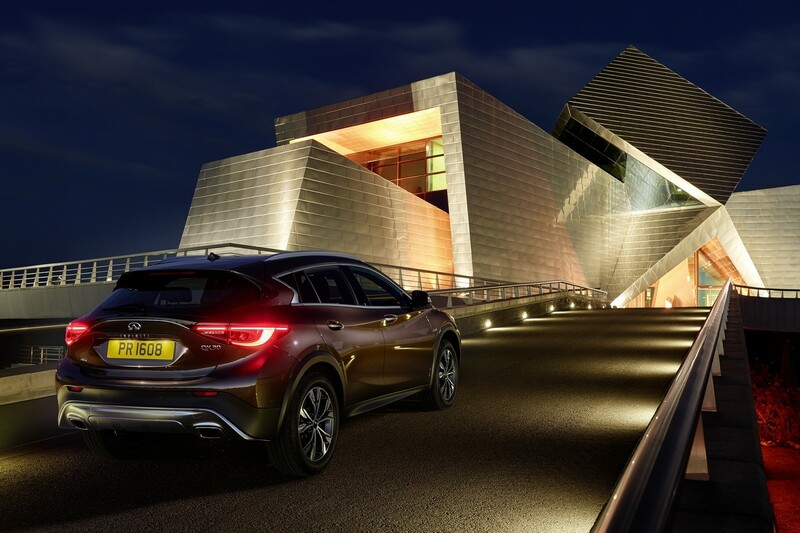 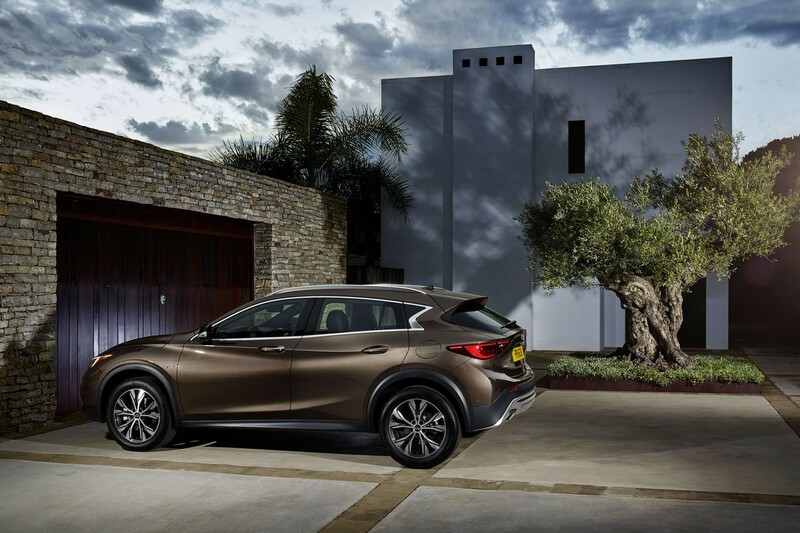 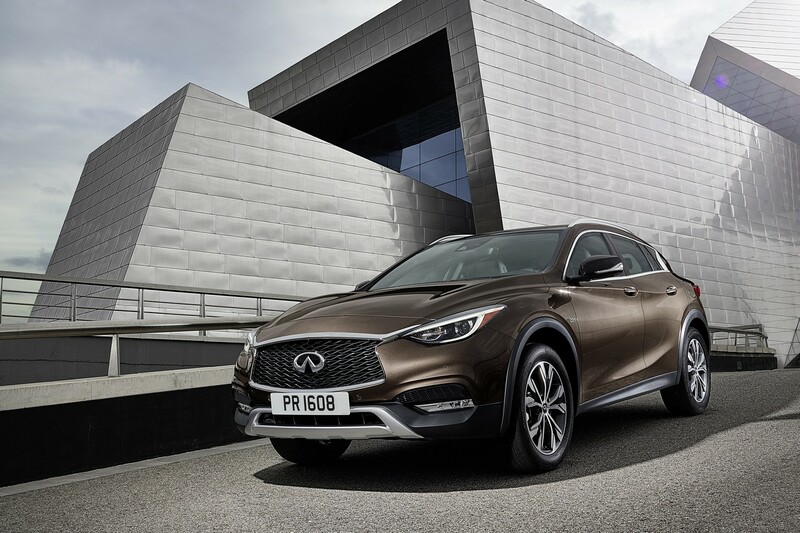 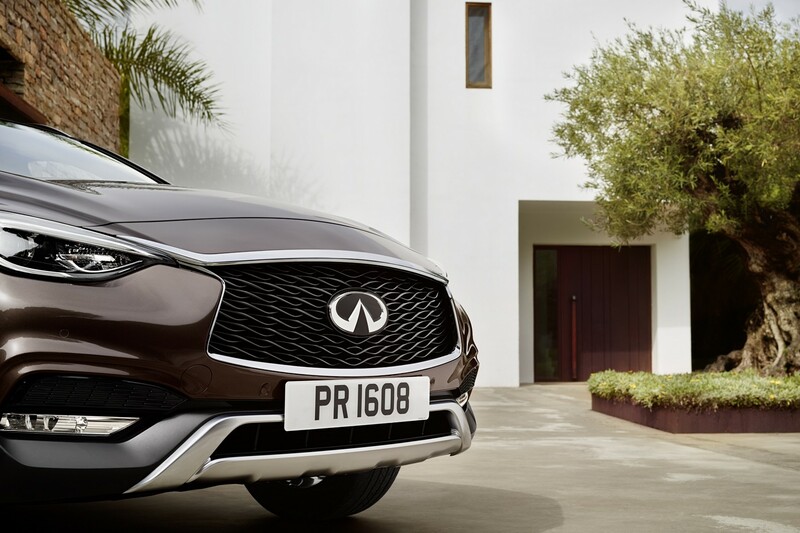 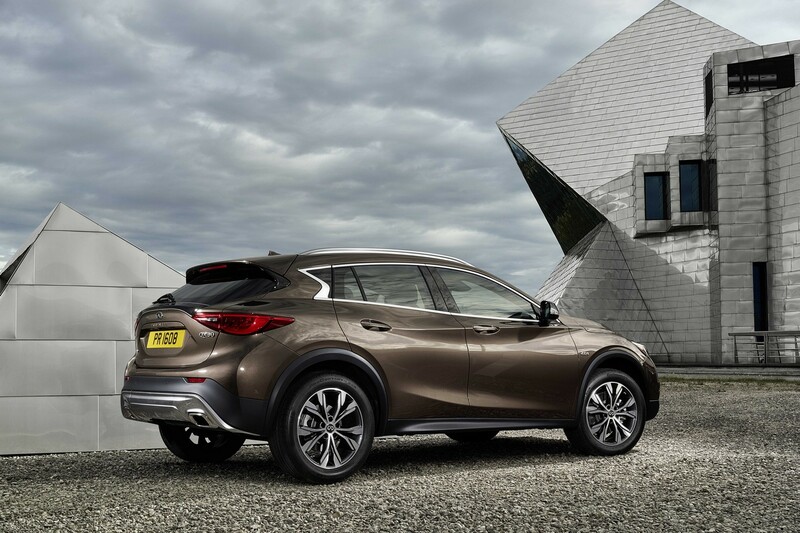 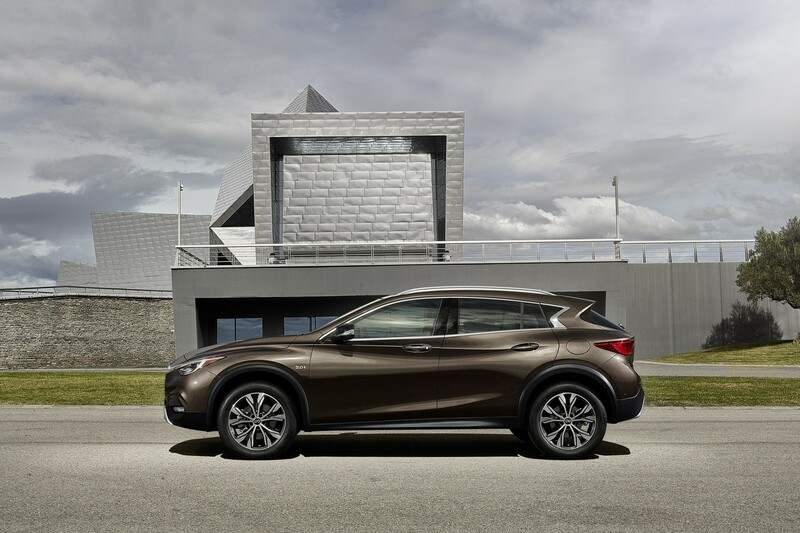 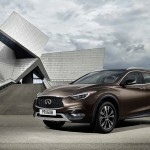 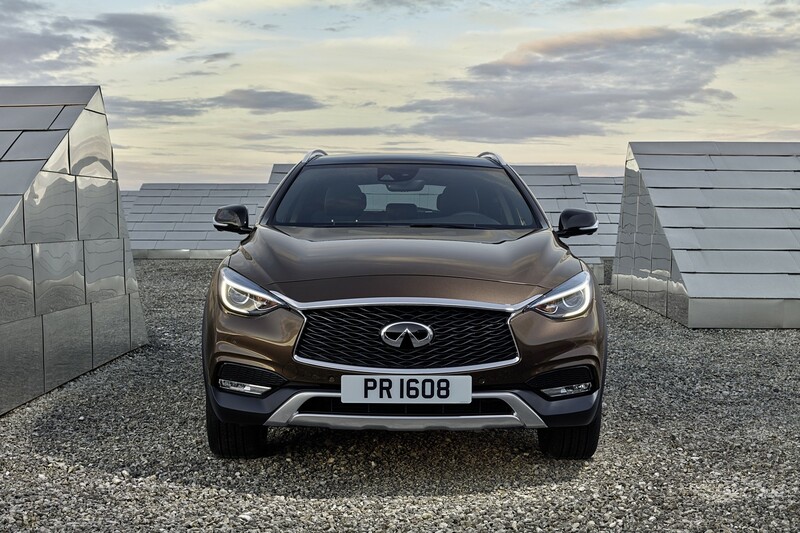 The model is based on the QX30 concept first unveiled at the 2015 Geneva Motor Show, with body styling resembling the Q30, with a plastic body cladding or roof nails. 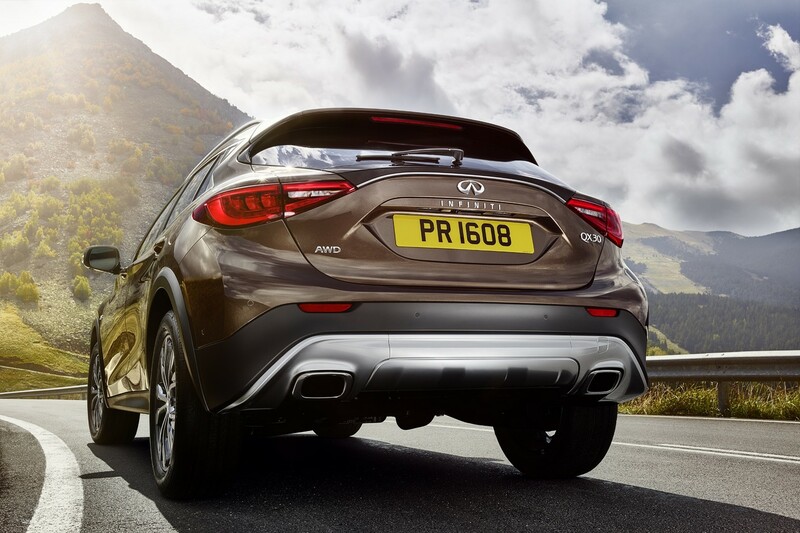 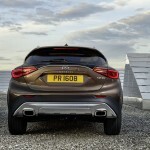 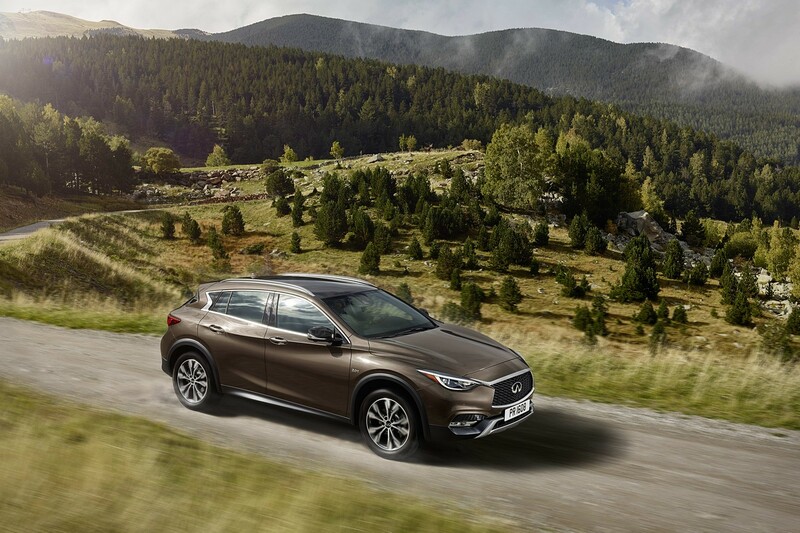 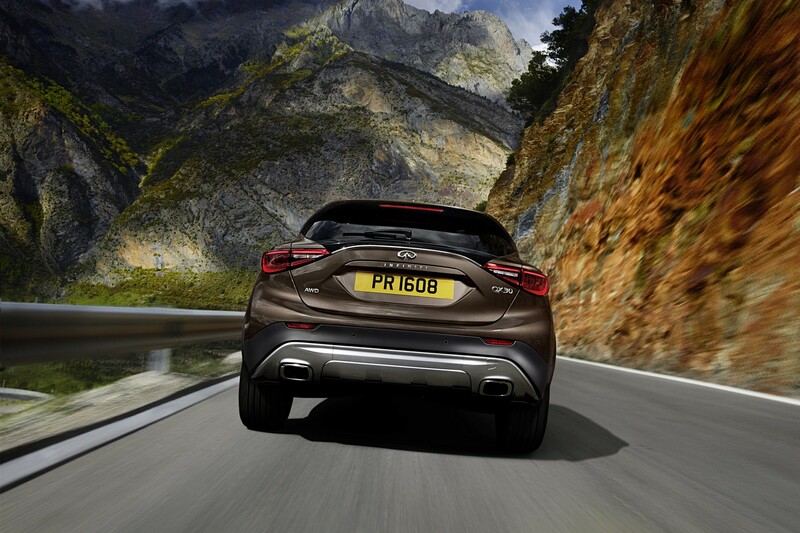 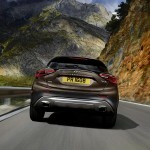 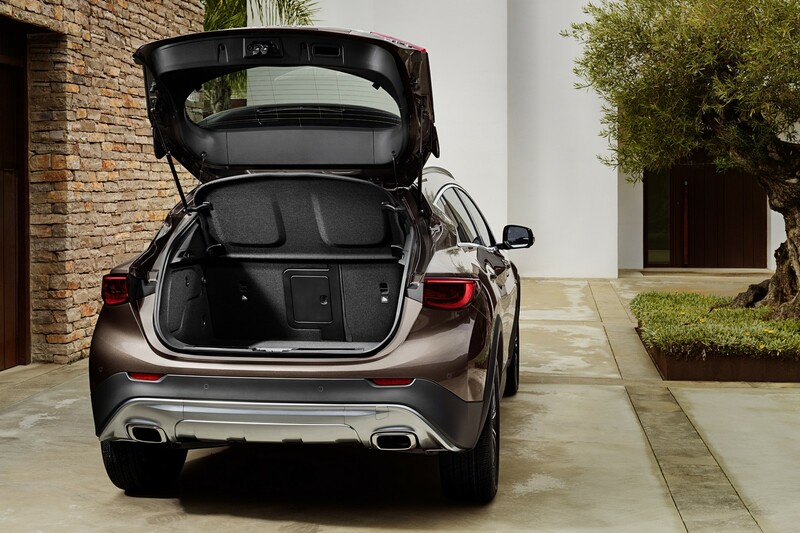 From a technical point of view, the Infinti QX30 is said to come with an intelligent 4MATIC drive configuration which sends half of the power to the rear wheels for improved traction. 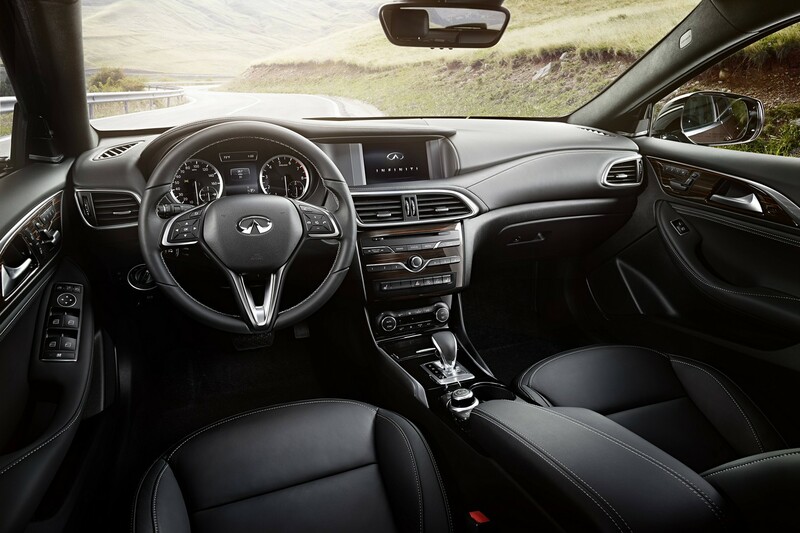 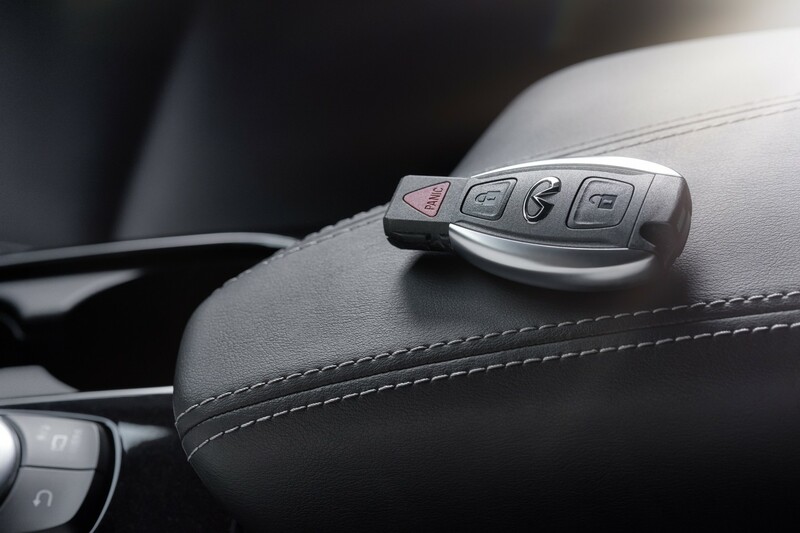 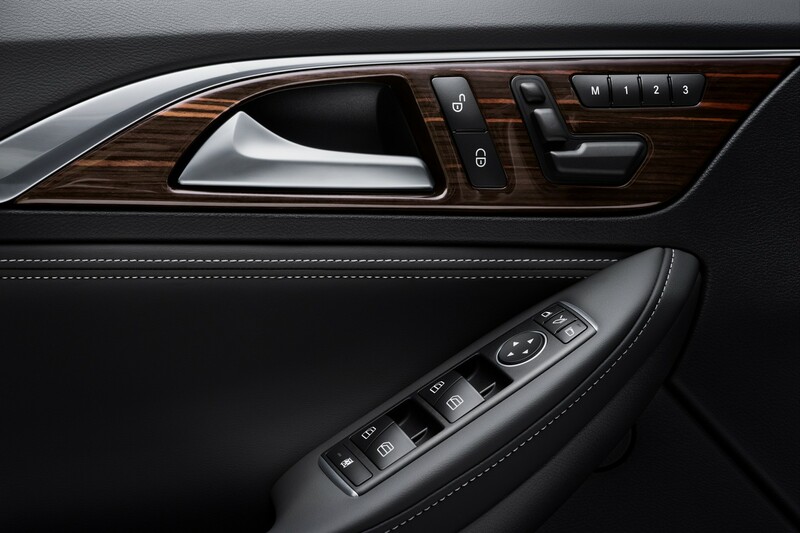 The system is hooked to a dual-clutch seven-speed transmission with manual mode. 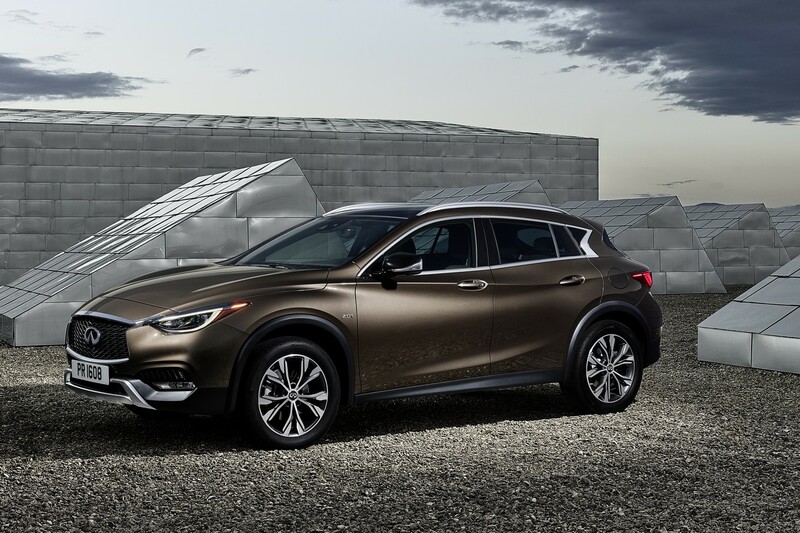 We are not sure what to expect under the hood, as the powertrain details are rather scarce right now, but rumors have it that the Infiniti QX30 might carry over the same mills from Q30. 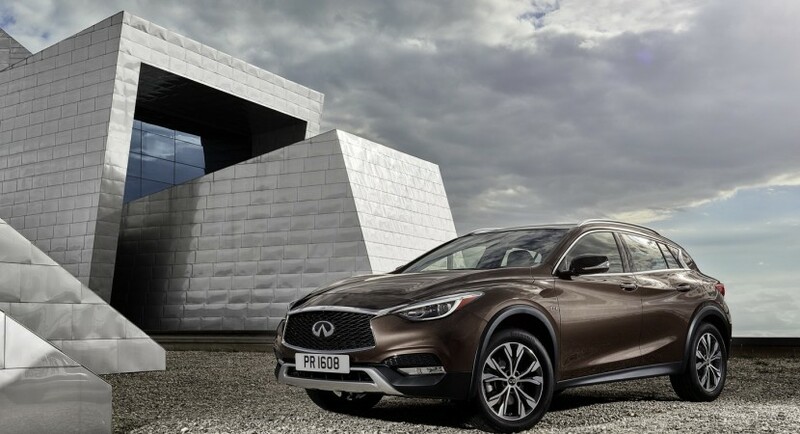 The petrol burners might refer to the same 1.6-liter turbo with 122 horsepower and 156 horsepower respectively, or the higher 2.0-liter turbo with 211 horsepower. 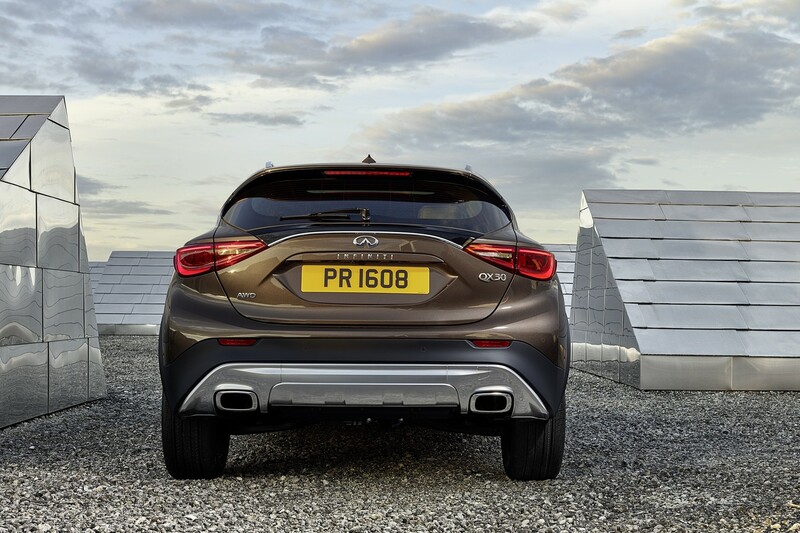 The diesels would get the 1.5-liter and 109 horsepower or the 2.2-liter with 170 horsepower. 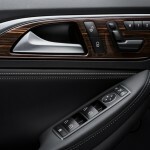 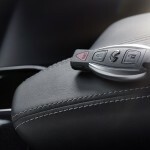 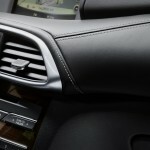 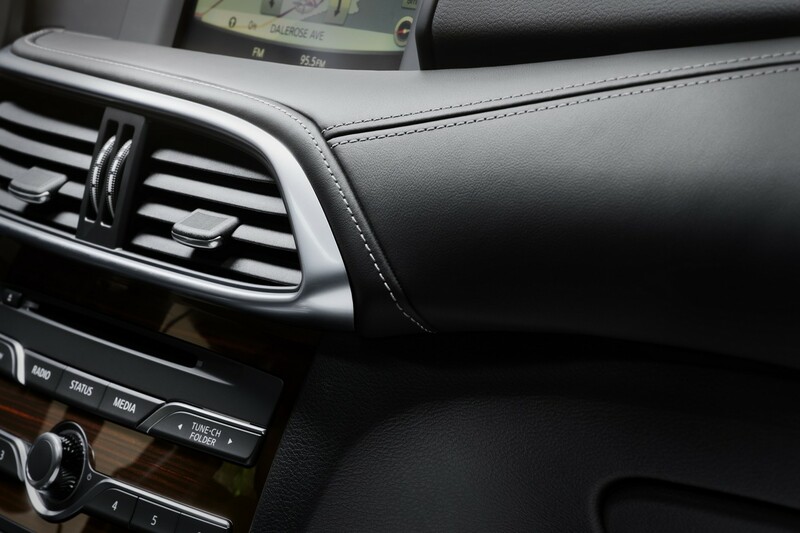 The engines would come with a six-speed manual and automatic transmissions.